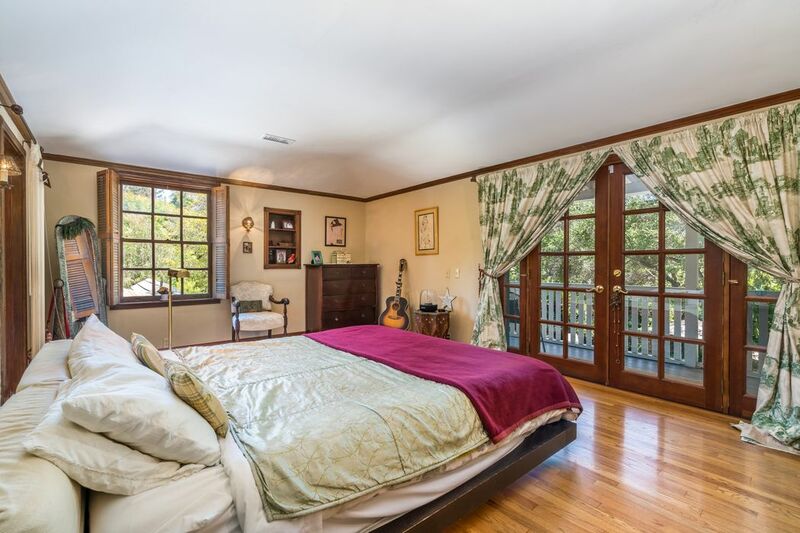 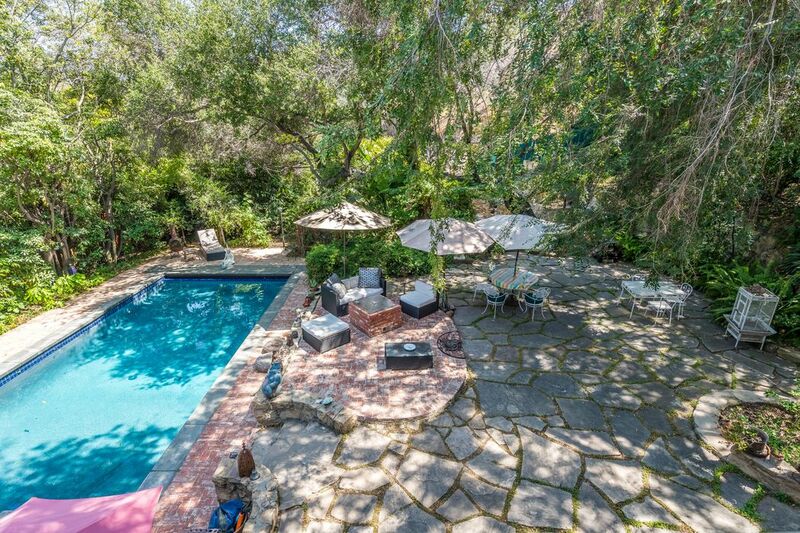 5420 Red Oak Drive, Los Angeles, CA 90068 | Sotheby's International Realty, Inc.
$10,000 Per Month4 Bedrooms4 Full Baths2,745 sq. 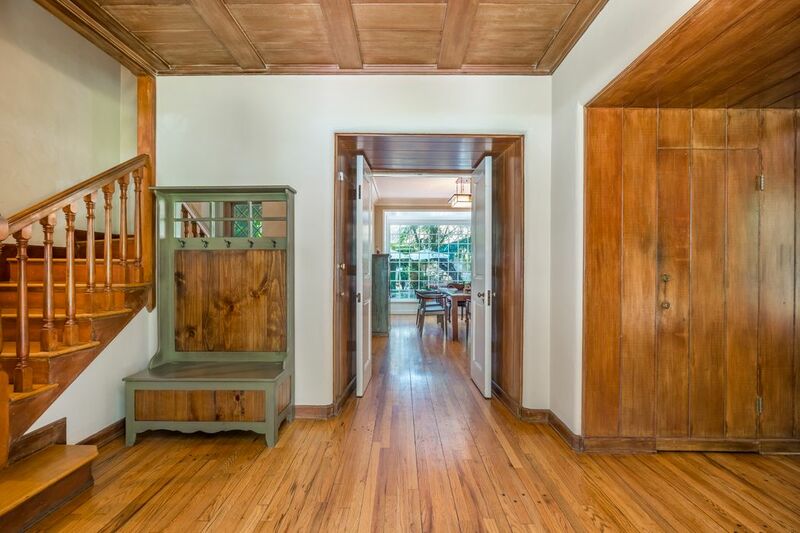 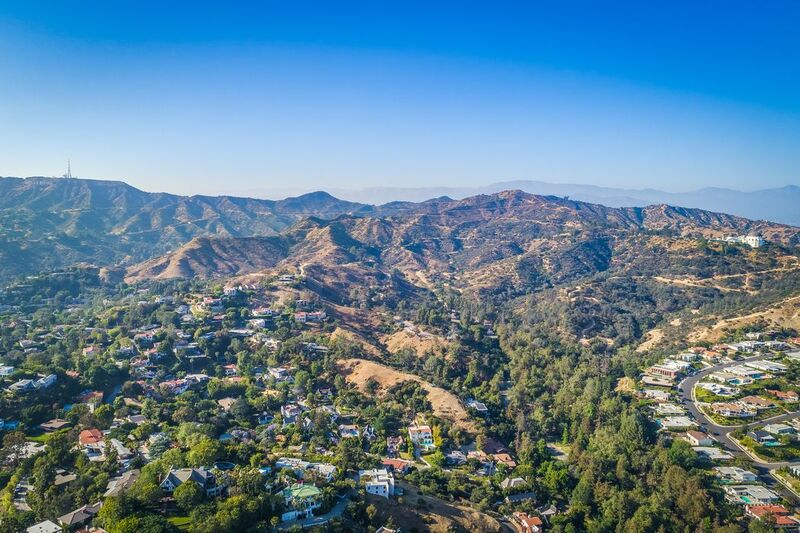 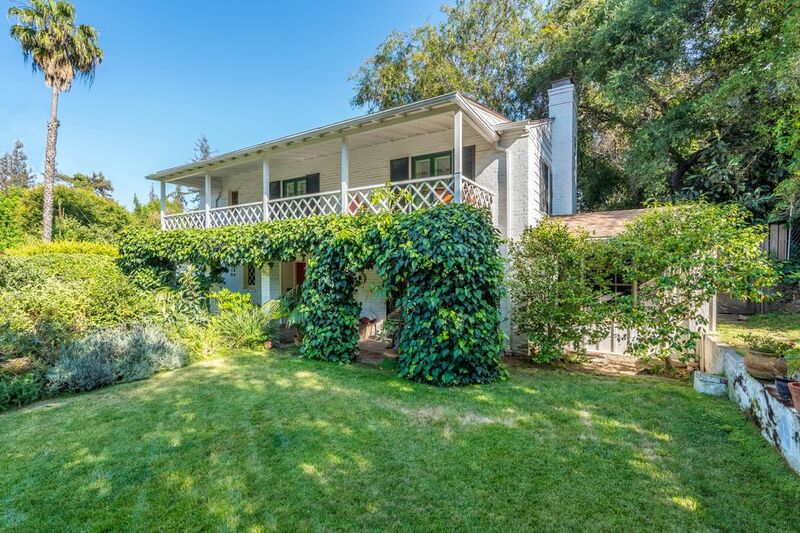 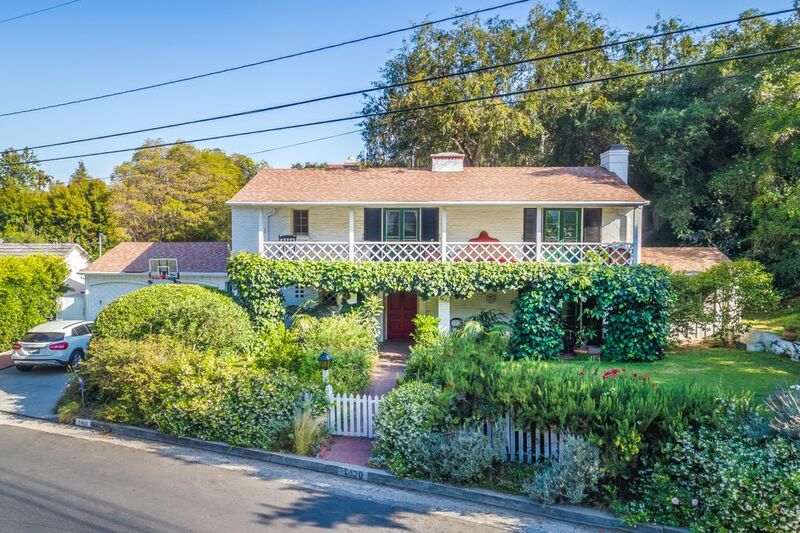 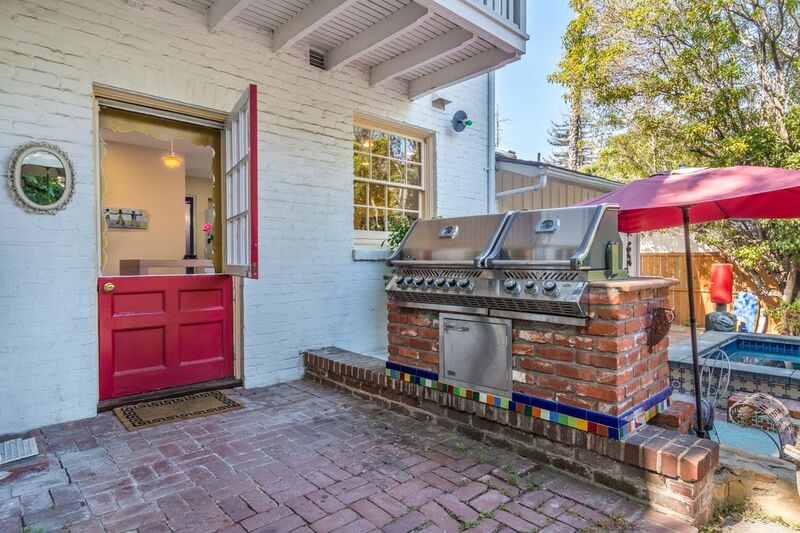 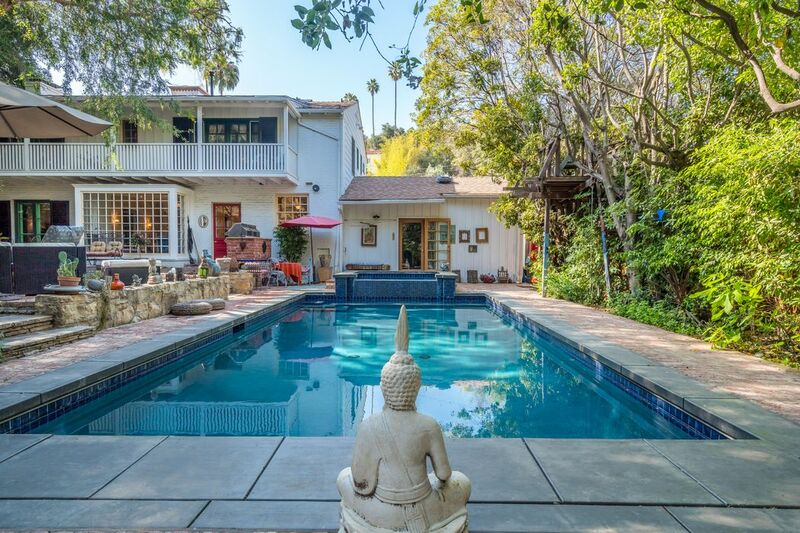 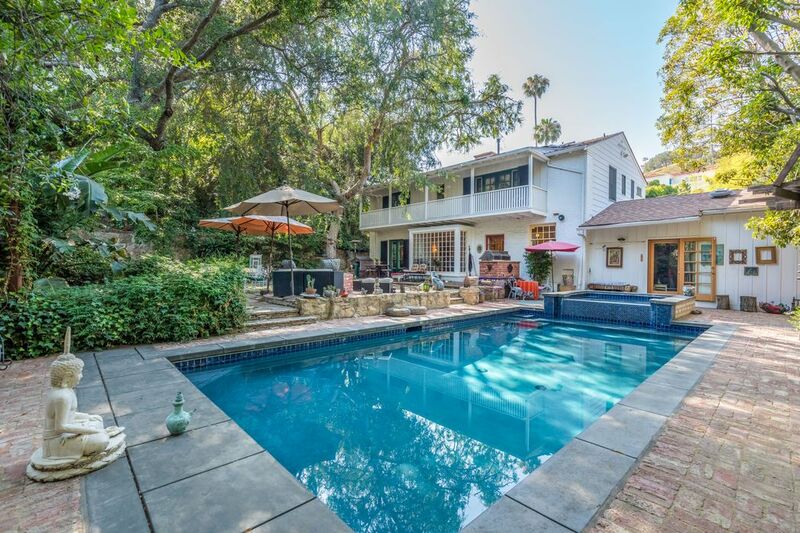 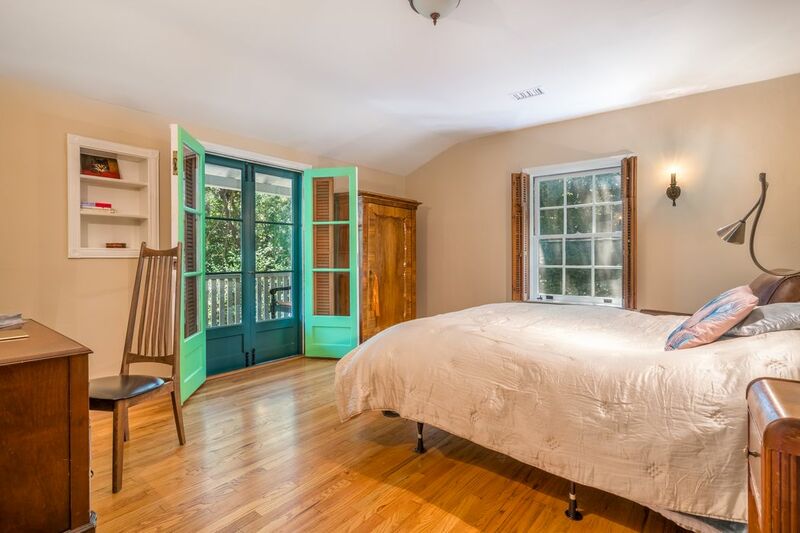 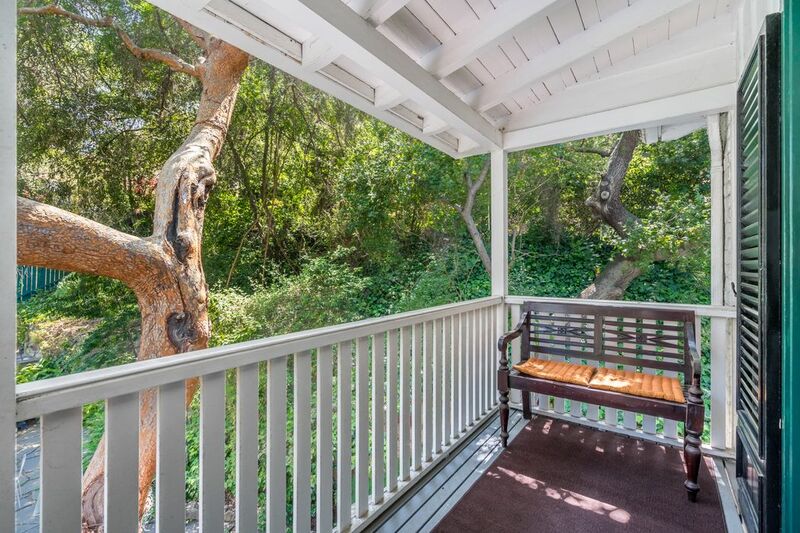 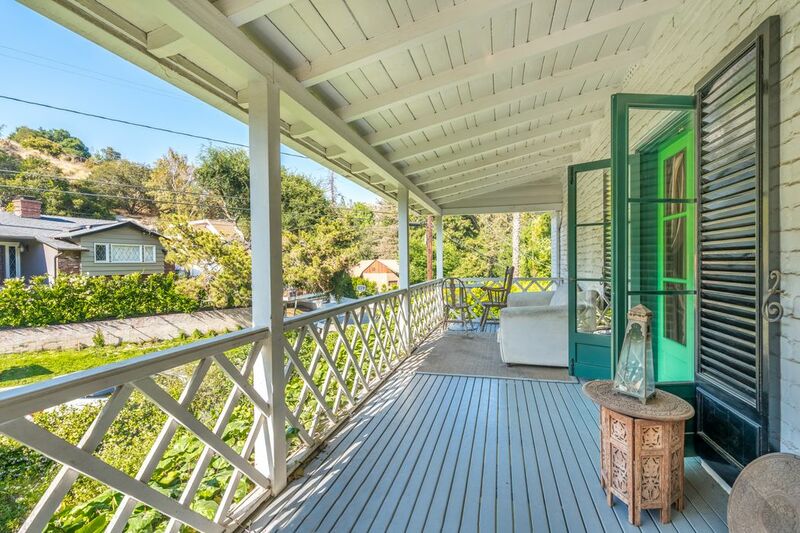 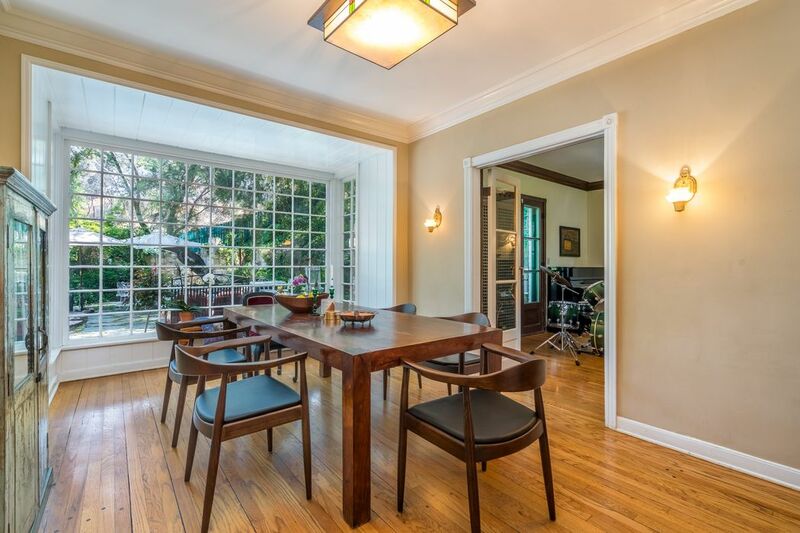 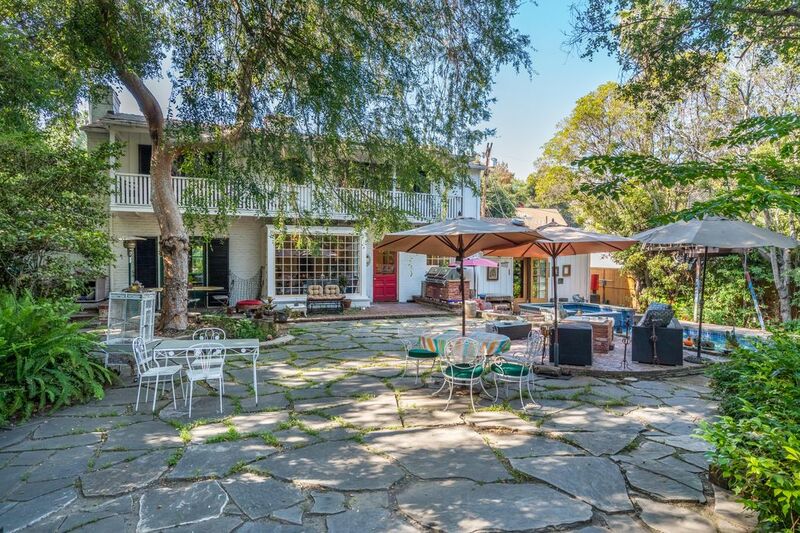 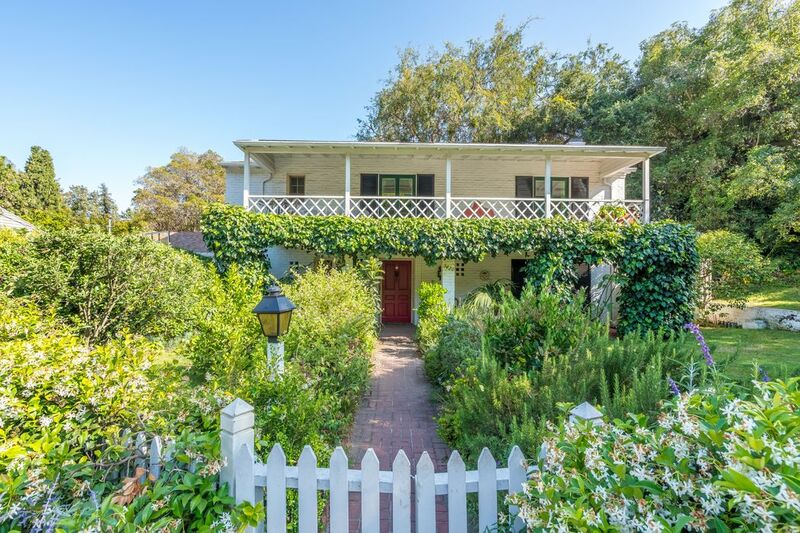 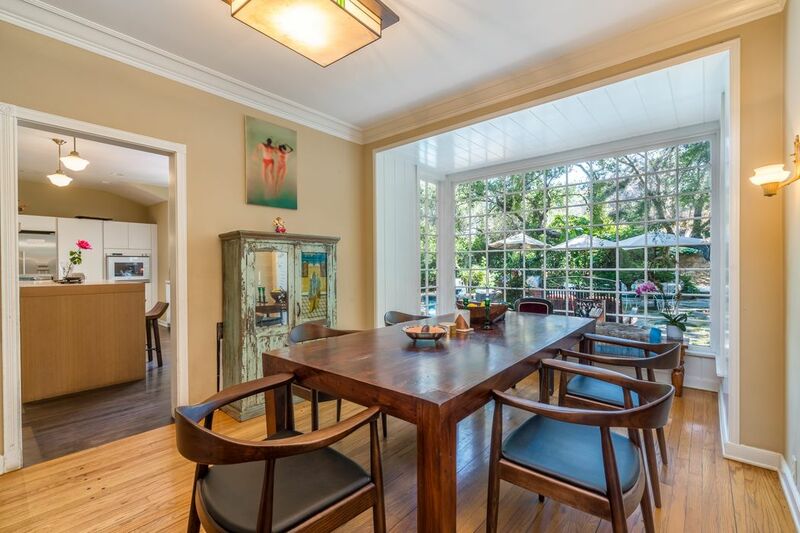 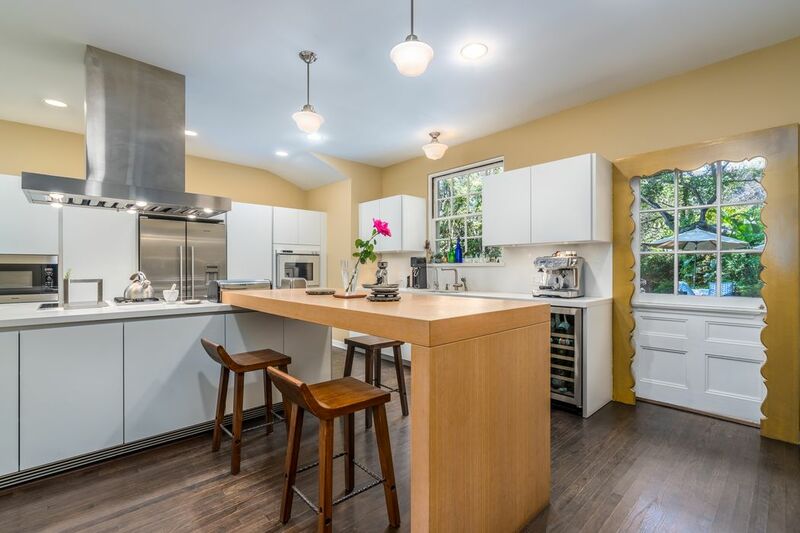 ft.
Nestled in prestigious Los Feliz, this authentic Monterey Colonial, c 1933, is close to Griffith Park. 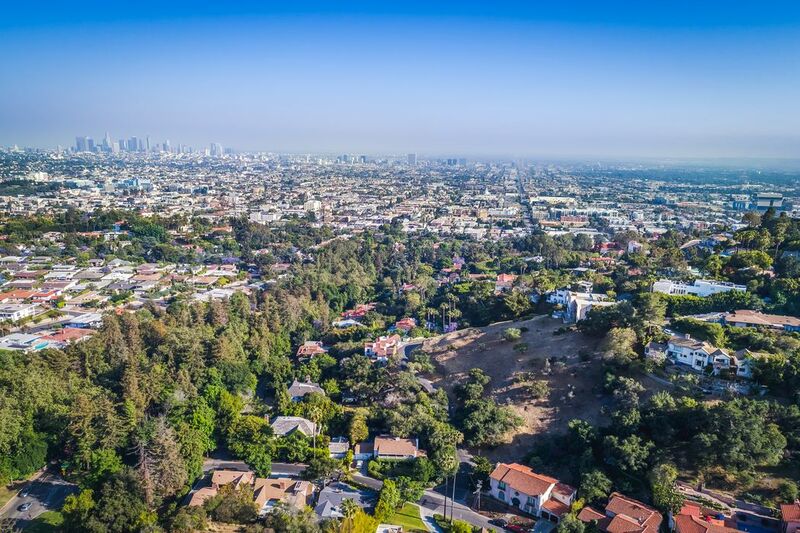 The property offers generous park-like grounds, sits on one of largest and flattest lots in the neighborhood, expanding the feel of the large 11,000 sq/ft lot. 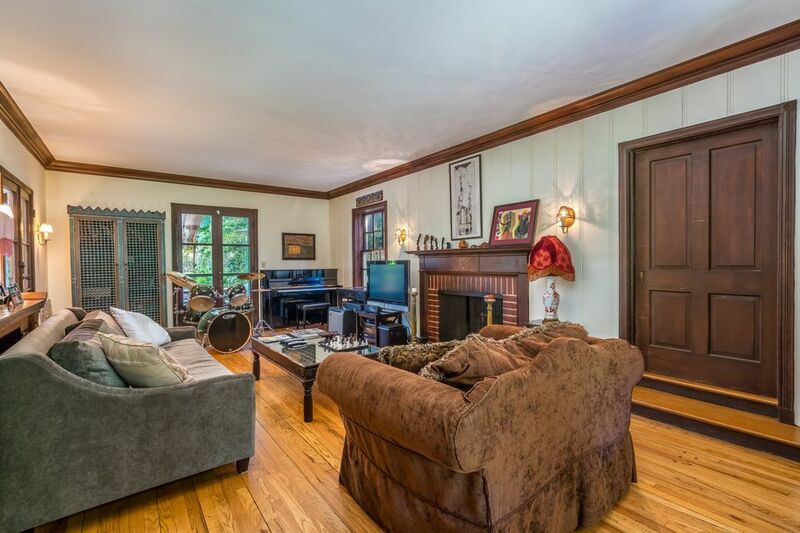 A grand scale living room welcomes you with beautiful foyer and intricate wood detailing with 2 fireplaces. 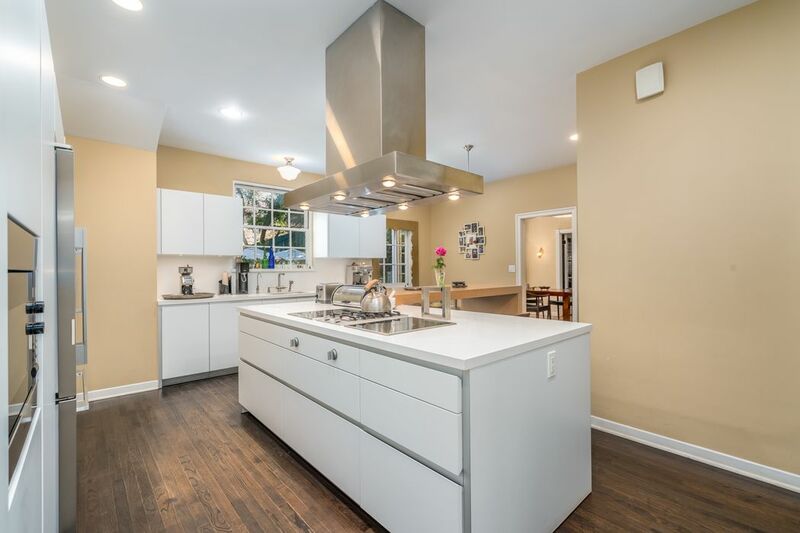 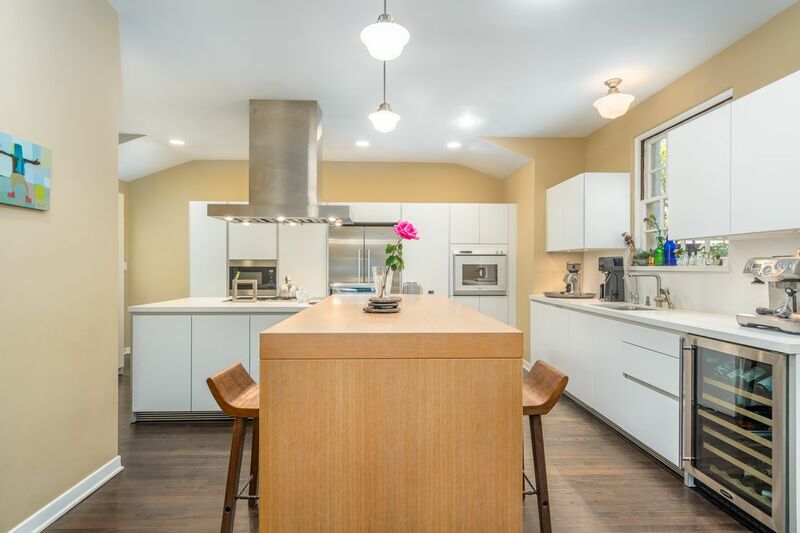 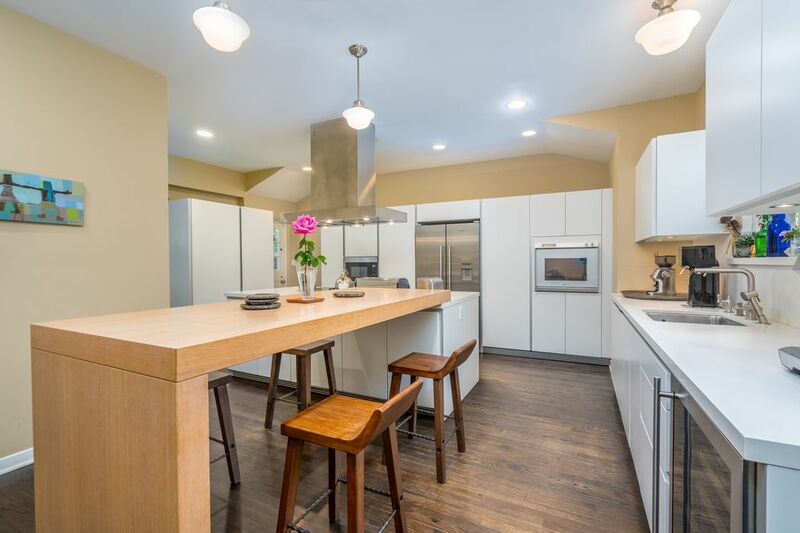 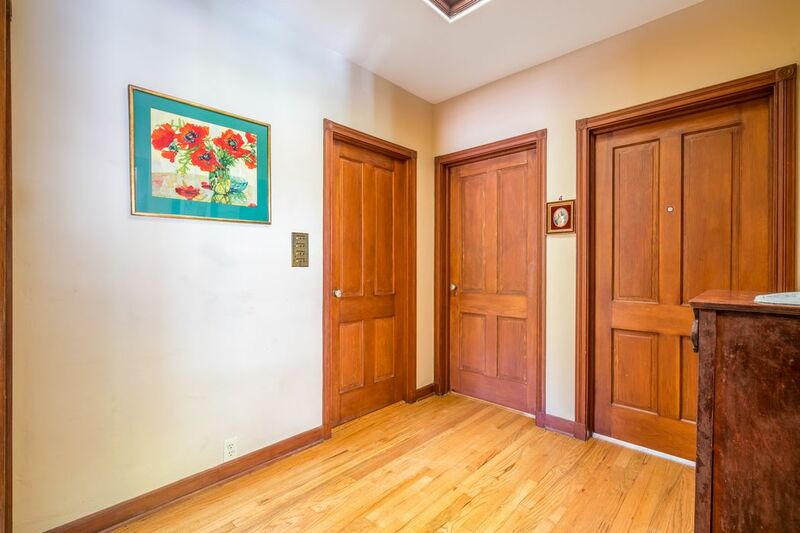 A paneled den/library, large updated kitchen, formal dining room with huge picture window, guest bathroom and a complete laundry room in the first floor. 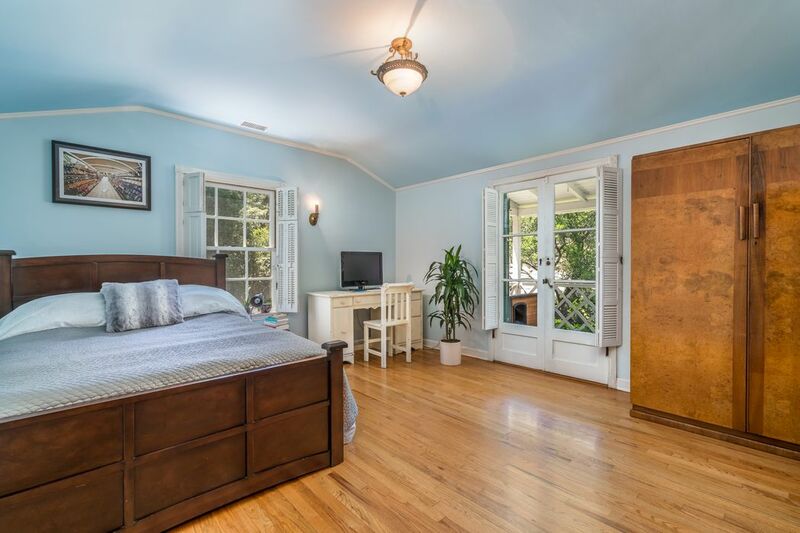 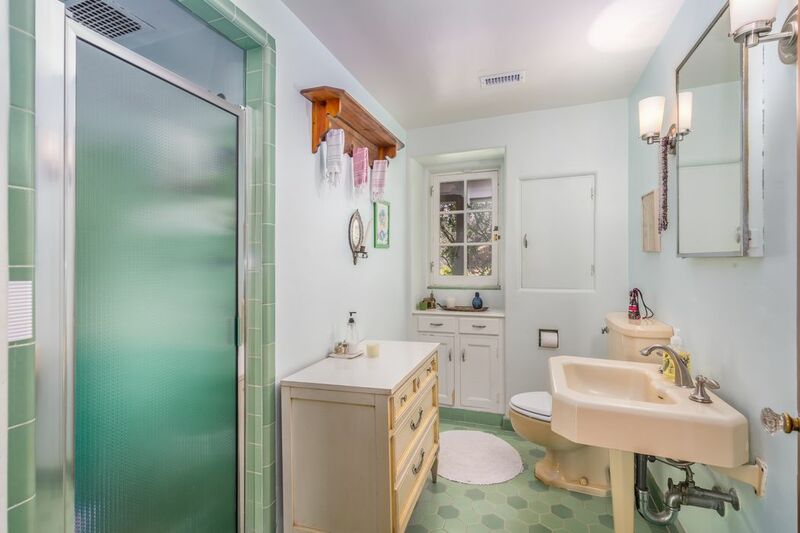 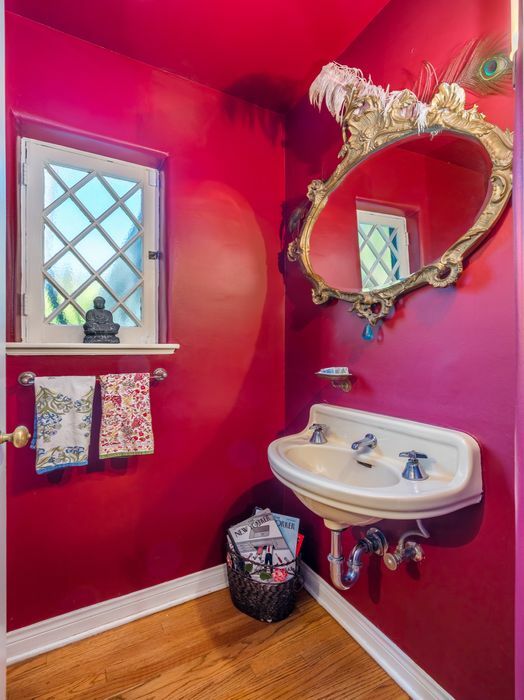 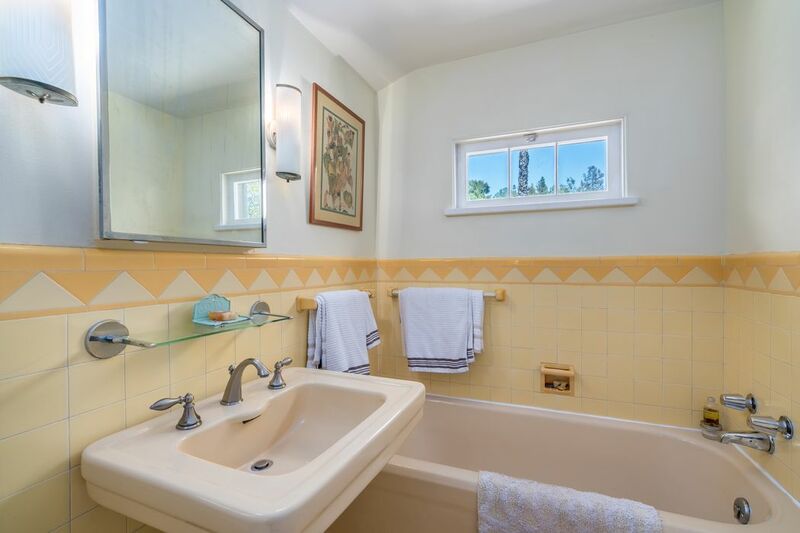 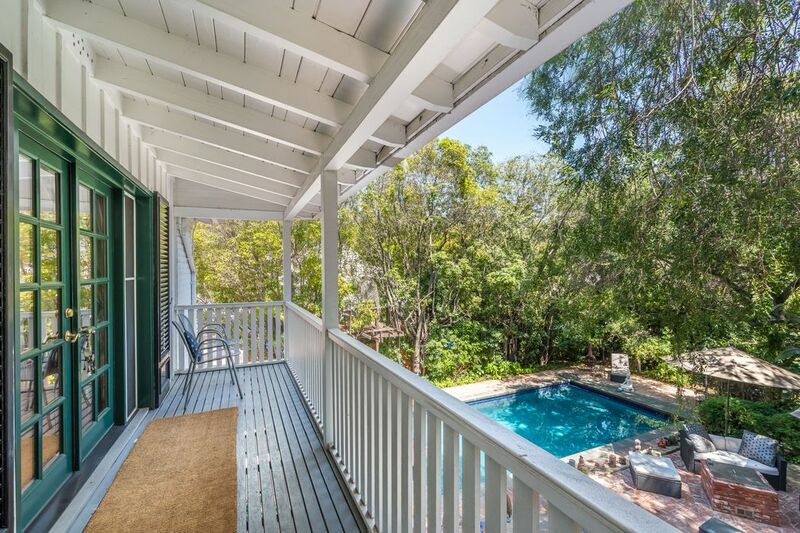 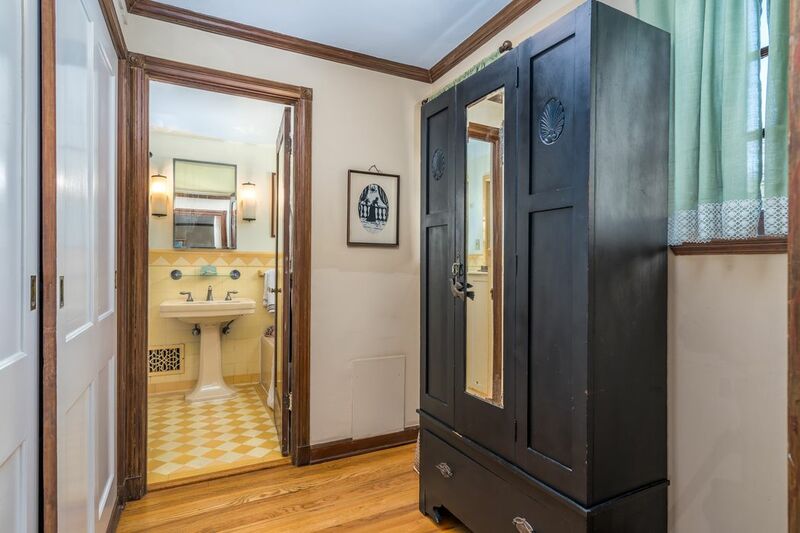 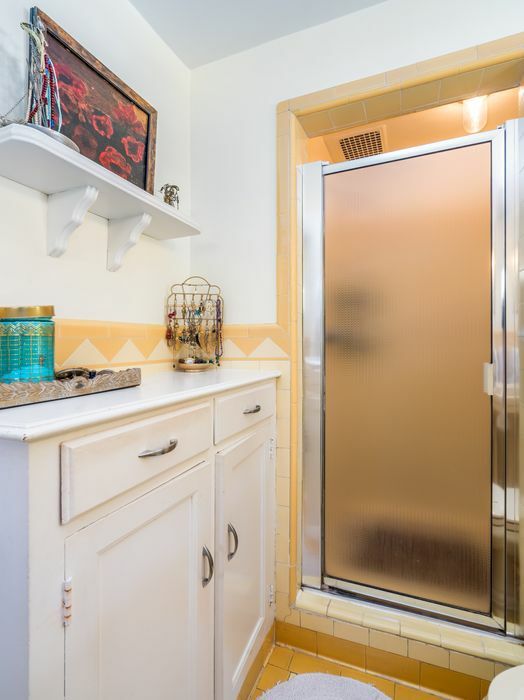 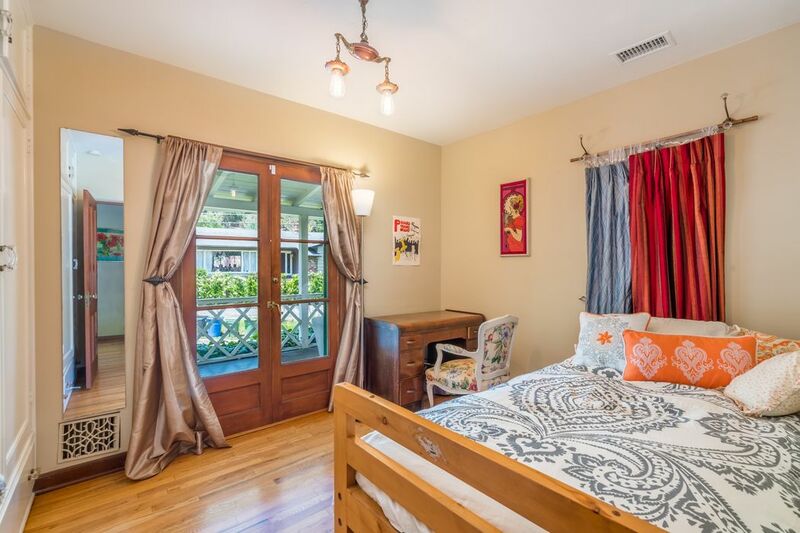 4 upstairs bedrooms with 2 vintage-tiled baths. 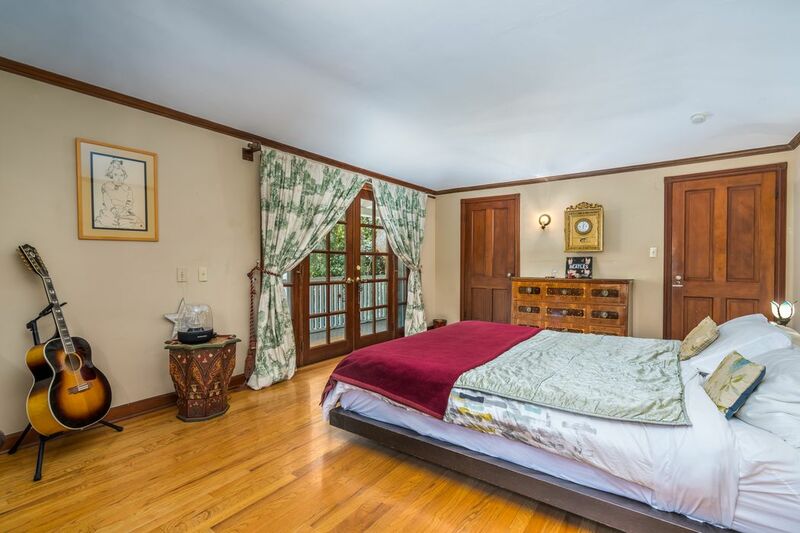 All bedrooms open to the balconies. 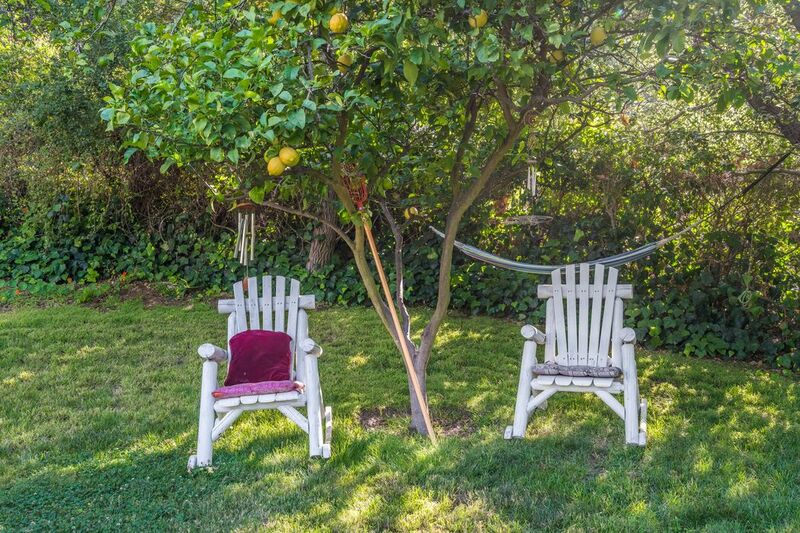 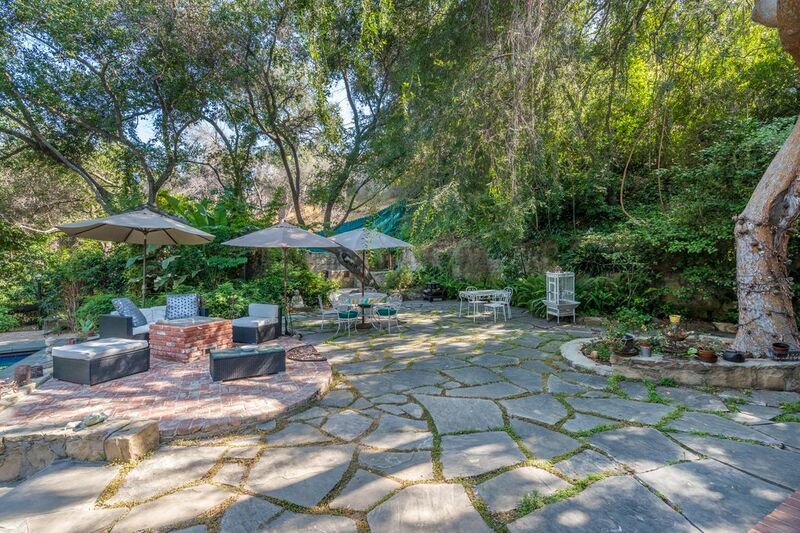 The outdoor living of this house comes to life with its mature trees, flagstone patio and the lounging areas are flat and grassy, perfect for picnics! 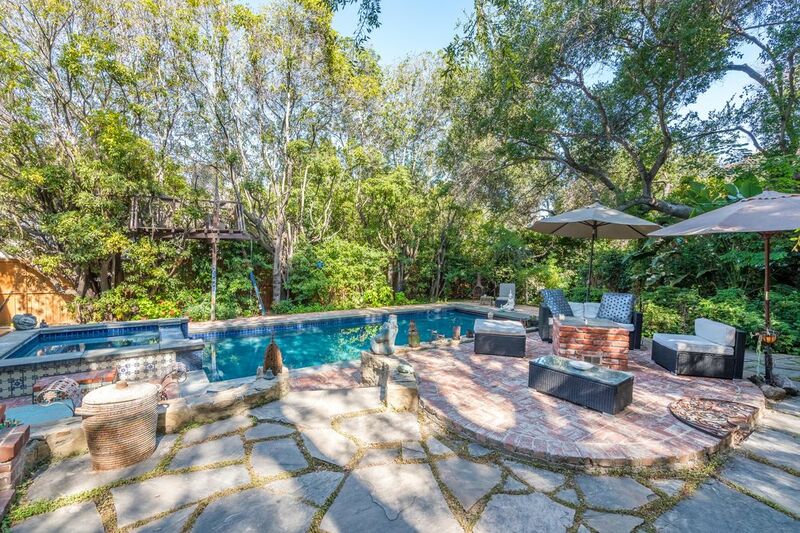 The newer pool and spa includes a dry sauna as well as an outdoor shower. 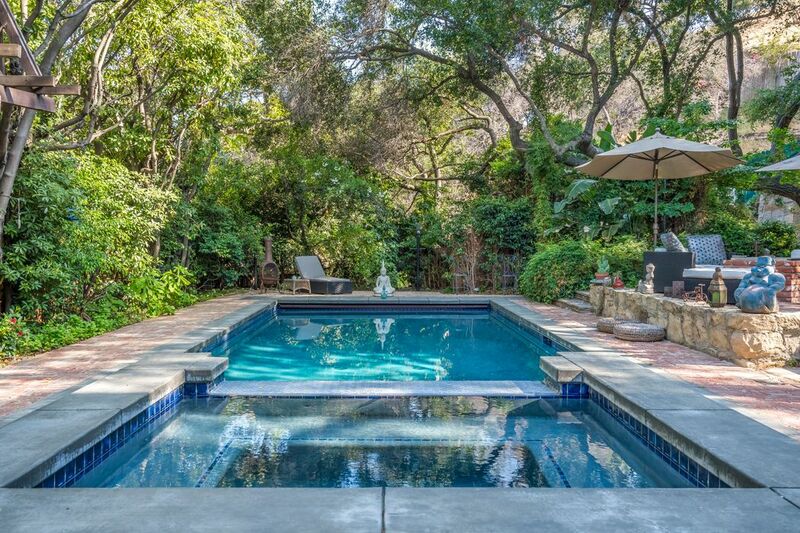 The pool has a solar cover and has its PEV Connection (Plug-In Electric Vehicle). 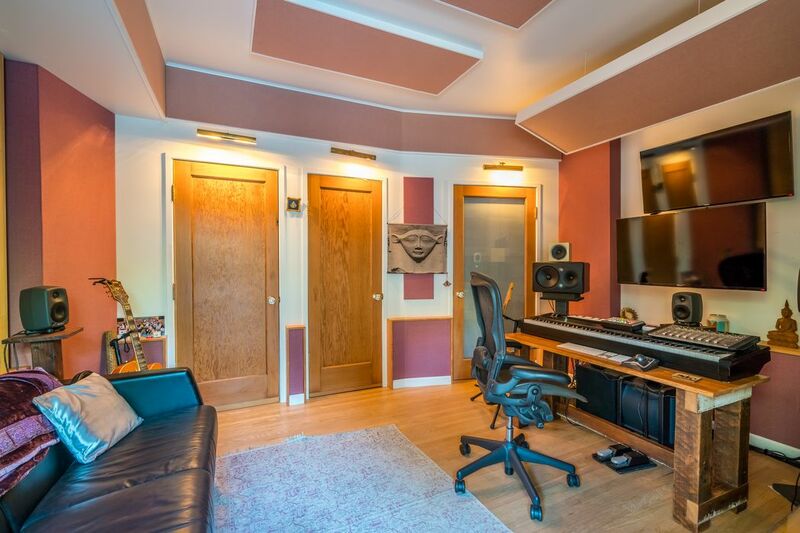 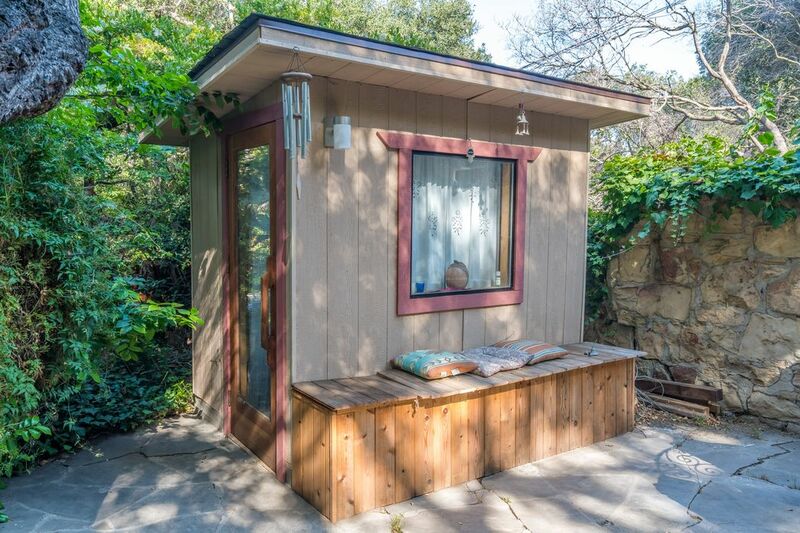 Includes separate professional studio with it's own 1/2 bath.